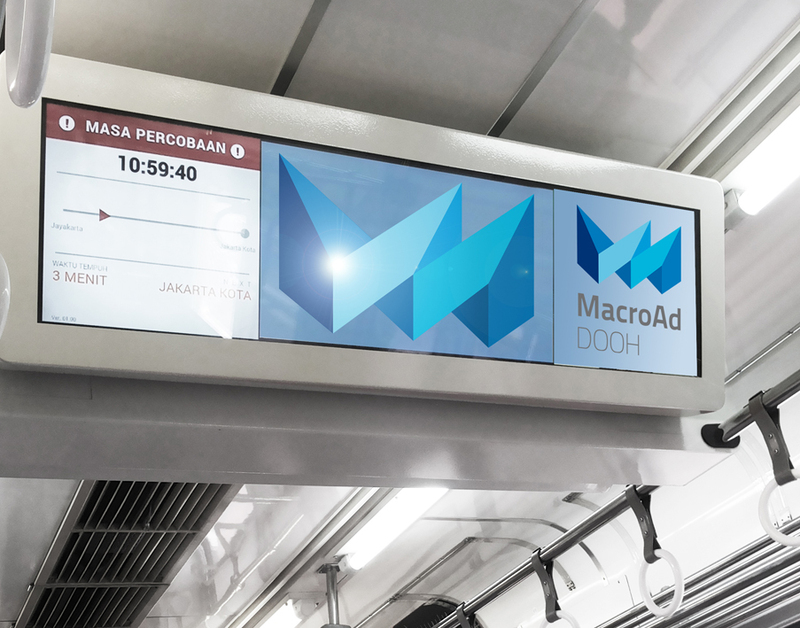 MacroAd DOOH launched its cutting-edge digital-out-of-home offering in Jakarta’s KRL network on September 9, 2015. 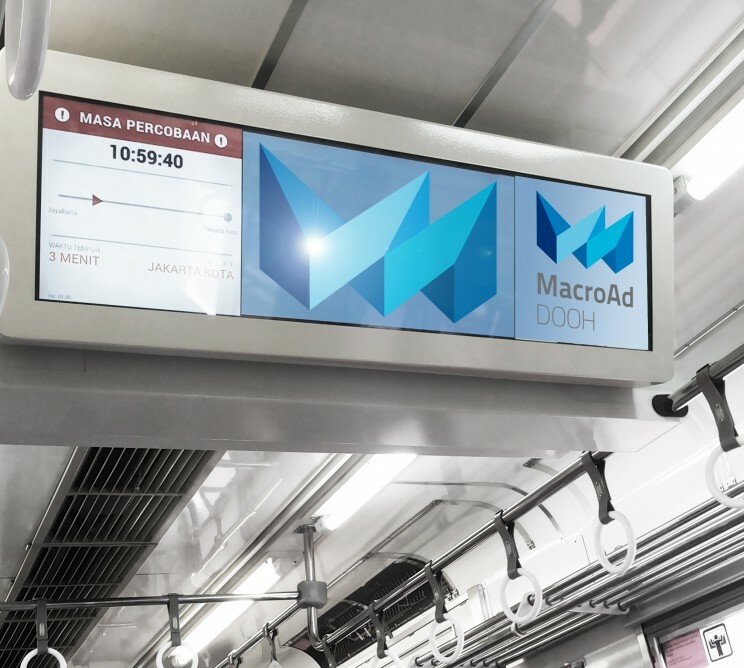 This pioneering technology puts television screens in the city’s trains for the first time, so that Jakarta joins only a handful of cities around the world with DOOH in its trains, including Seoul and Berlin. 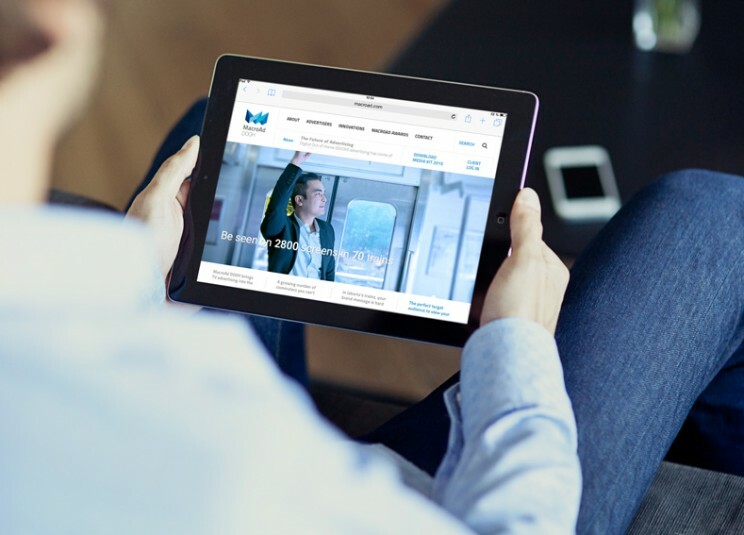 The content shown will be a mix of entertainment and advertising to help brands reach millions of new customers, and the KRL network to offer commuters a more interesting, informative journey. 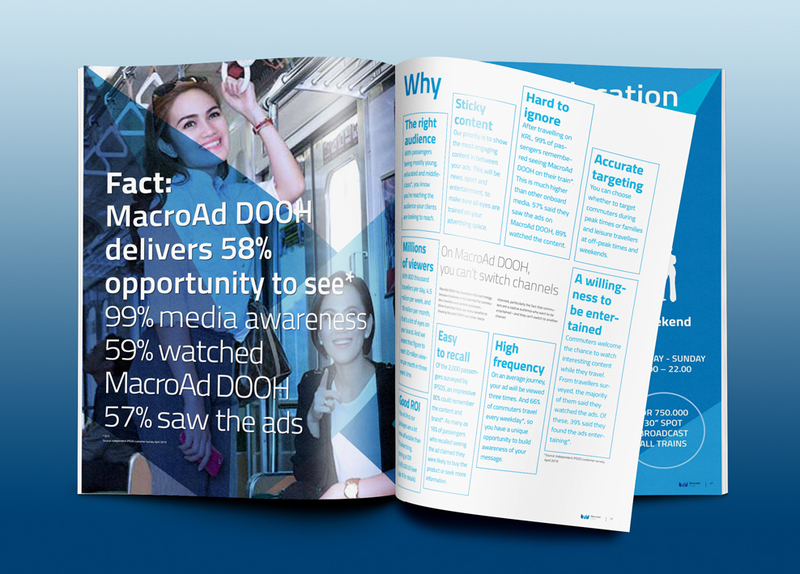 MacroAd (Pulau Pulau Media) is investing in state-of-the-art technology, and fitting out the commuter trains with internet connectivity, on-board WiFi and specially designed HD screens with live streaming capabilities. MacroAd has fitted nearly 1,000 screens in KRL‘s trains, and plans to complete 2,800 in 70 trains by the end of 2015. These will be managed by a team of trained digital and IT engineers at a dedicated control centre, with a GPS tracking system that allows KRL to track each train’s location and journey time in real-time. This monitoring system also enables the creation of daily log reports of campaigns for advertisers. 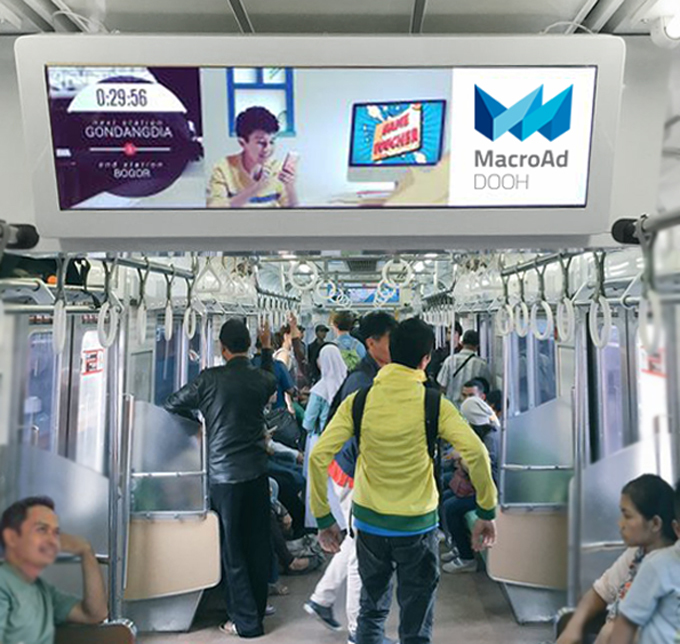 It is estimated that advertisements on MacroAd DOOH will reach 800 thousand commuters per day, or 4.2 million per week – almost half of Jakarta’s population of 10.2 million. Looking forward, the TV screens will soon be WiFi- and Bluetooth-enabled, allowing brands to create interactive advertising using mobile apps. 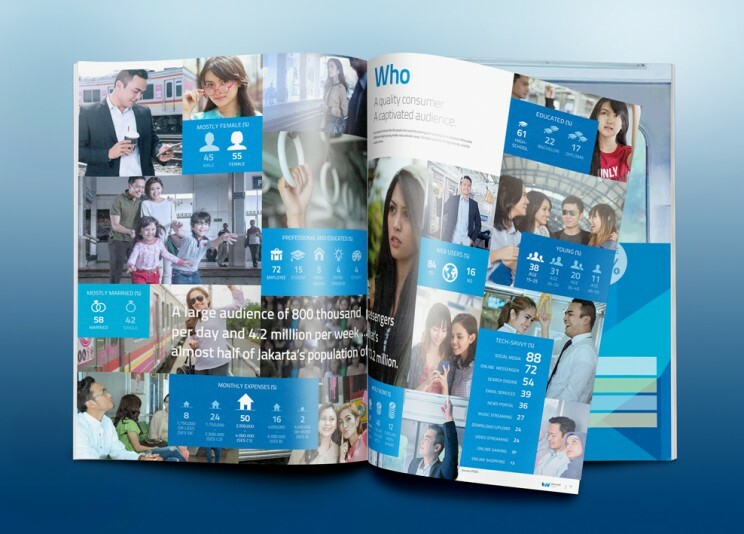 Location-based advertising will enable commuters to access interesting incentives close to where they are. 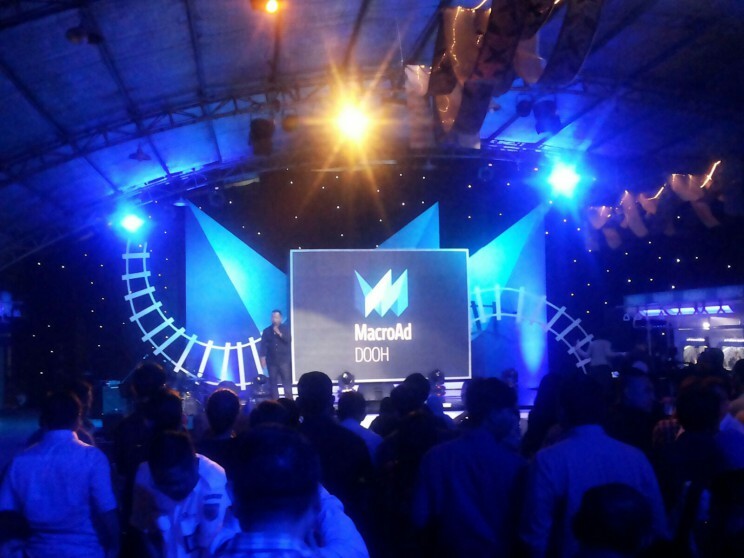 Brandmark consultants in Jakarta teamed up with mani design consulting to relaunch the MacroAd brand. MacroAd was founded in 2014 and needed to change and optimise its communication, brand design and strategy in order to accomplish its goal to sucessfully sell its media and become the market leader in digital out-of-home transit media in Jakarta’s KRL network. The restructuring of the company went hand in hand with the development of a simple but effective contemporary visual style which guarantees recognition and reflects the corporate values and drivers. Brand consulting, logo design, corporate design, web design, concept and design of collaterals. NextPure class. New web design for The University of the Arts Bremen, class of Prof. Katrin von Maltzahn.